Vital Telcom IT and managed services division now offer an array of Cloud IT services. 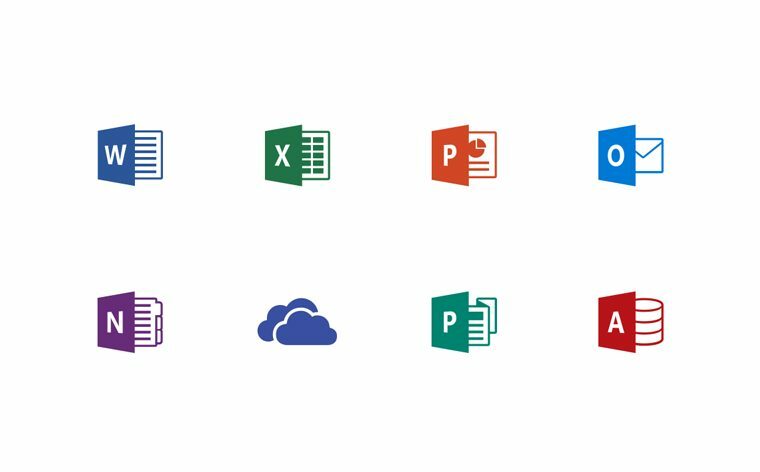 Start by converting to Microsoft Outlook 365 your redundant cloud email, simultaneously benefit from OneDrive 1 TB cloud storage for each individual user, with shared space for collaboration with colleagues. Yep, all these: Windows devices, Mac, iPad®, iPhone® and Android™. OneDrive makes the work you do available to you from anywhere – and to others when you collaborate or share. Do more wherever you go with Microsoft OneDrive. Get to and share your documents and other files from your iOS device, computer (PC or Mac), and any other devices you use. 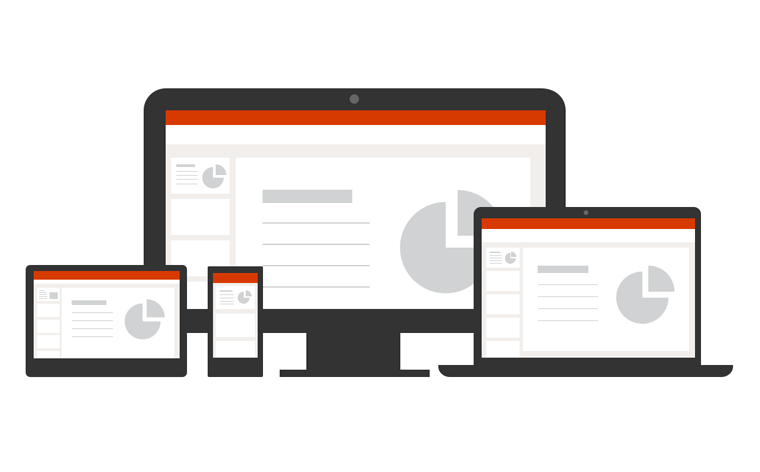 Use the Office mobile apps to stay productive and work together, no matter where you are. The OneDrive app for iOS lets you easily work with your personal and work files when you’re on the go. We offer ESET IT security solutions for medium and large businesses. Starting with antivirus, ESET has a full range of business solutions covering endpoint protection, and mobile, file, mail and gateway security – plus an all-new central management console. Keep your company and customer data secured using ESET state-of-the-art encryption solutions. Website design, hosting & back up, SEO & Social Media marketing solutions. Our social media marketing experience at Vital spans all of the major social networks, including: Facebook, Twitter, LinkedIn, Pinterest, Instagram, Snapchat, Tumblr, and YouTube. We focus on social media tactics that develop long-term value in your brand. We are not just posting to post. Everything we do has a strategy in mind. True social media success comes through a combination of organic social media marketing and Adwords paid social ads. Web Penetration Testing, Application Securities, Web-Application.